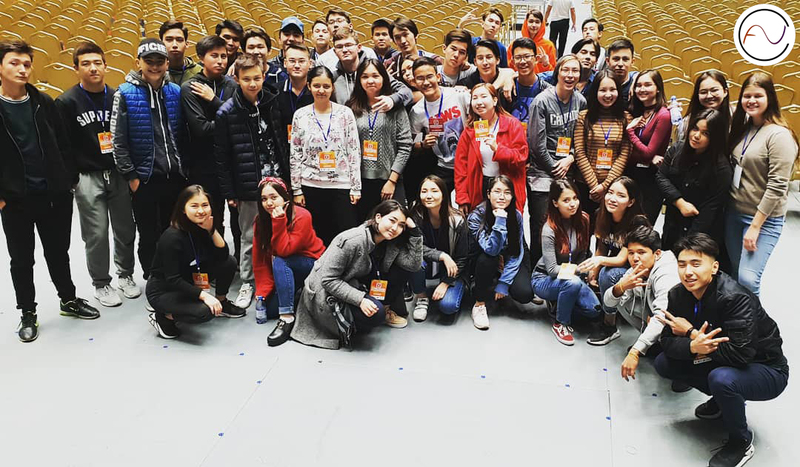 Five enterprising Diploma Programme (DP) students from Nazarbayev Intellectual School of Astana, Kazakhstan, have set up the Adal Volunteer Club for young people, aged between 13-20. The name comes from ‘Adal’, which in the Kazakh language means you are an honest, open-minded and responsible person. The club has been immensely popular. 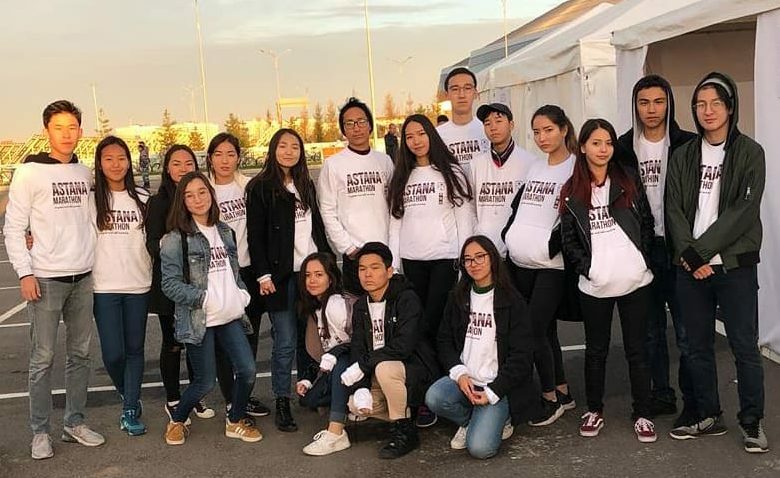 Launched only last May with 15 students, it now has a database of 715 student volunteers, who help with charity projects as well as other events in the city. “We wanted to start a club, which would support others and participate in charity events. 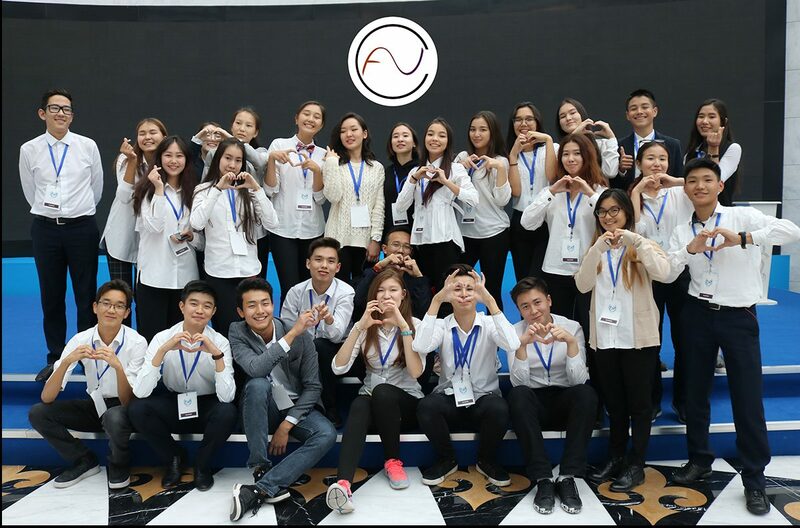 Additionally, we wanted to create a functional network for young people to communicate with each other and collaborate in order to successfully achieve different goals,” says Sanzhar Bazilzhanov, Chairman of Adal Volunteer Club. The club, which has become part of the founders’ creativity, activity, service (CAS) project, offers opportunities for other students to do CAS too. “Our volunteers gain a large amount of experience. Our latest charity project was a collaboration with the charity NIET to help children from poor families. Our task was to categorize packages sent from Almaty and send them on to families in need. These kinds of projects are at the heart of our club,” says Sanzhar. Members also get the chance to help out at popular sporting, business and educational events. Examples have included IronMan 70.3, Central Asia Model UN 2018, the Astana Bastau Business Forum and the Astana Marathon. At the marathon, volunteers passed water bottles and food to athletes on the run. The club has grown so quickly because the students decided to work with other schools to open branch offices. “Each club branch is controlled by students of the particular school it is located in and has its own independence,” explains Sanzhar. The five founders—Sanzhar, Sultan Syrdybayev, Daniyar Adine, Yerassyl Mabiyev and Tamila Erkanatova­—have learned a lot since the launch. “As part of our daily planning routine, we have learned how to identify our own strengths and weaknesses. And during our volunteering activities, we have discovered how to manage people in the most efficient way and how to create empathy, which we consider to be essential in these kinds of activities,” says Sanzhar.